Over on the BOW blog, a review of the $LABU trade and the $4800 Gold trade. Enlightening article in the Huffington Post about BOW and Kunal’s development as a trader, “Entourage” lifestyle, hard work and our mentoring/trading relationship. 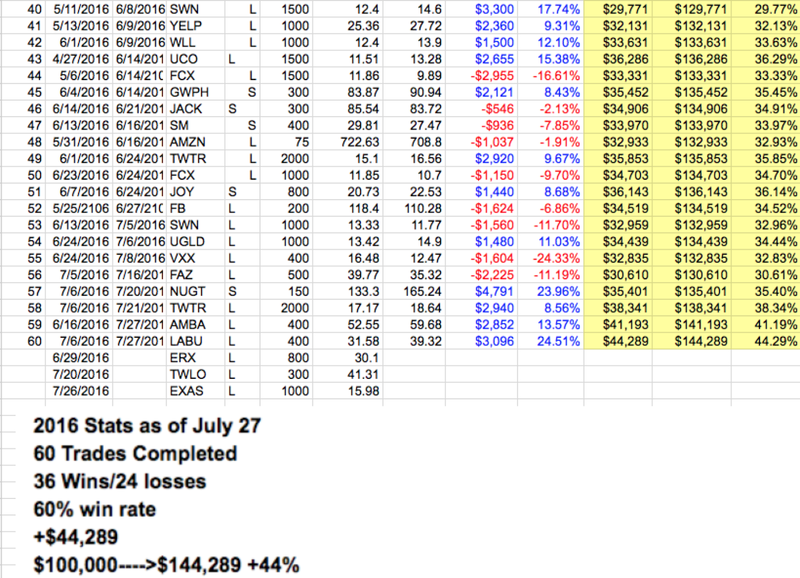 Very active intraday trading week, as earnings season gives us plenty of gapper opportunities. 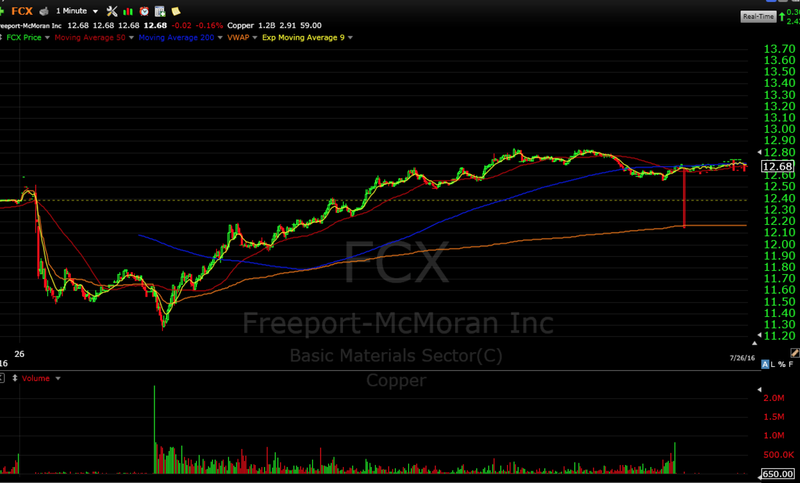 My favorite trade was this $FCX pre-market trade. The one handed concert pianist will make you feel like you aren’t doing enough! I could have watched John Oliver and Jerry Seinfeld talk and make comedy for hours. As Ichiro approached his milestone 3,000th hit, ESPN’s feature highlights his pursuit of mastery though habits and routine that easily apply to trading. I expect a market breakout or breakdown this week, and have potential trades for either eventuality. I am teaching two bootcamp classes at BOW this week. If you are a member, don’t miss it. Last bootcamp was a big hit. Expect more posts on BOW’s blog and don’t forget to sign up for the Free Weekly Swing Report. I’m really amazed with your posting skills as well as with the layout on your blog site. Is this a paid style or did you modify it yourself? Either way keep up the pleasant quality writing, it is rare to see a great site such as this one these days.I recently came to know about http://www.ttegulf.com/, their Market Analysis In Dubai are very effective.